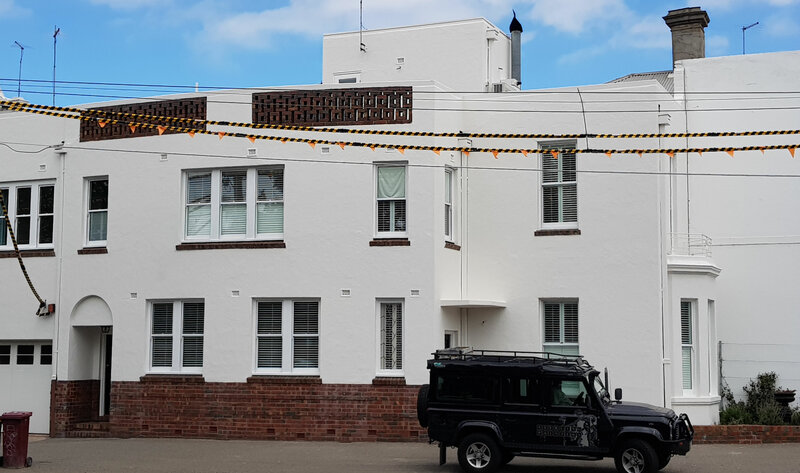 We’re your Albert Park House Painters, by the Bay, next to the city. The best of both worlds. 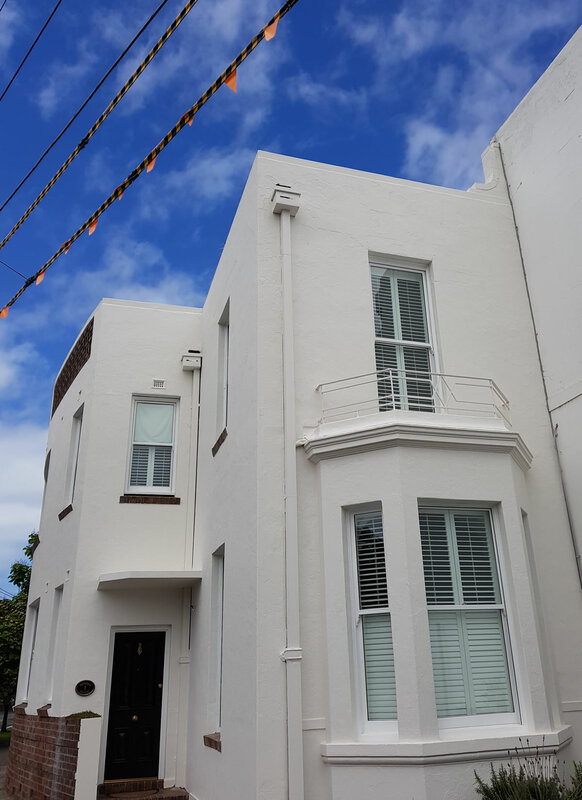 Albert Park is a great collection of terraced period houses. And as so. 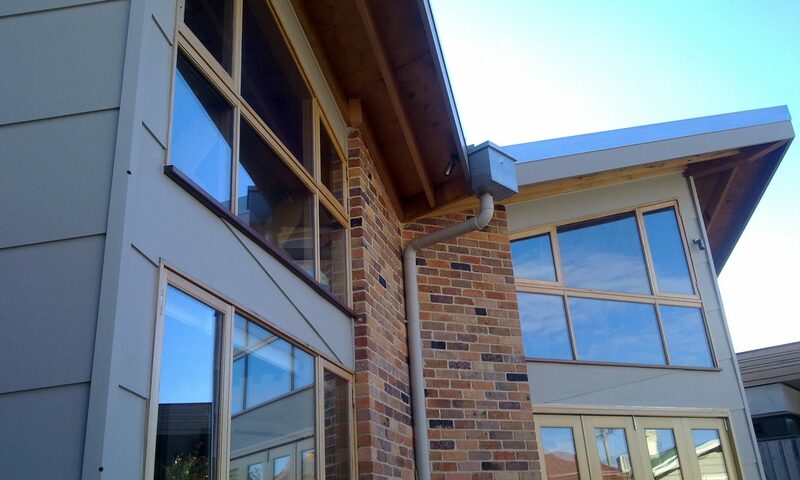 They provide us with lots of opportunities to show off our painting expertise, and develop our house painters’ skills. 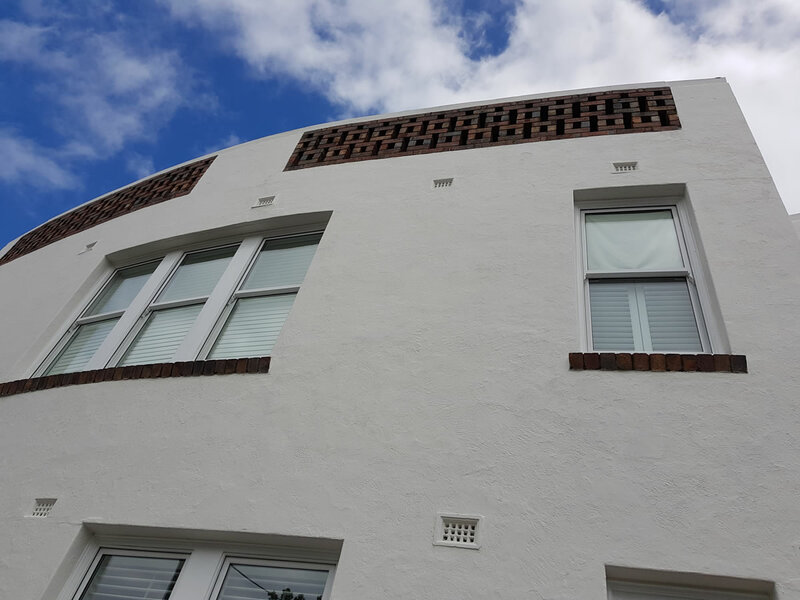 We’re your exterior house painters to deal with the detailed and decorative aspects. And your interior house painters, who can make your rooms pizzazz! Why? Because we can.